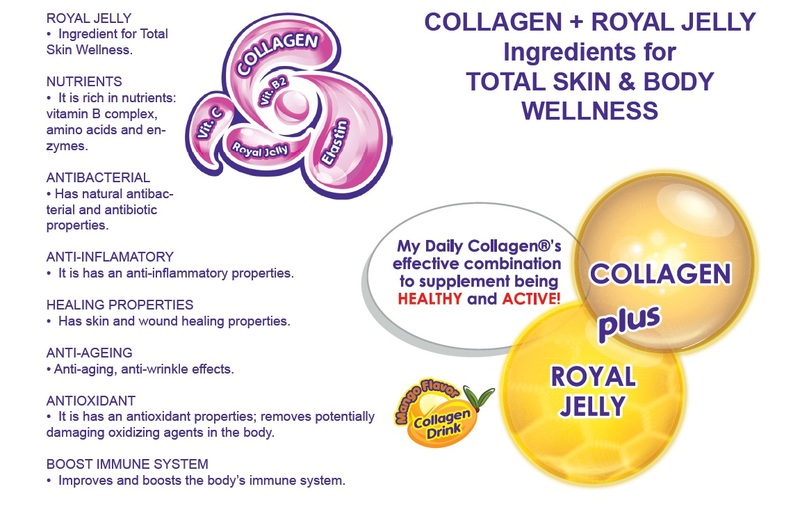 Since I learned about collagen supplements a few years ago, I have tried almost every kind of collagen product in the market. Thanks to my friends who kept raving about how it could make you 10 years younger and give you glowing and supple skin. I ordered online and bought supplement tablets and collagen in powdered form. It was not cheap, but I had to take it because of my bone problems too and getting the glowy and younger skin was just an added bonus. At that time, buying online wasn't as convenient as it is today. But as soon as I tried the products I got it was definitely worth the price and all the trouble i had to go through. However, when I tried to order again the supplier said it was already out of stock. So, I had no choice but to try locally products available in the market, and sadly, the ones we have here weren't as good. The side effect was that I gained a lot of weight in 2 months of taking the collagen supplement, so I stopped and did research on other alternatives. I found out that one of the best collagen products were those that came from Japan. So when I got invited to the launch of My Daily Collagen drink a few weeks ago you could just imagine my excitement. 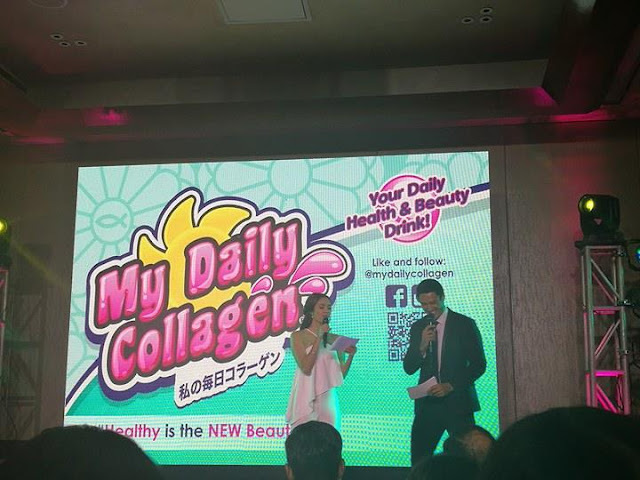 My Daily Collagen was launched last June 20 at Solaire Resort and Casino. The event was hosted by Miss World 2013 Megan Young and Mister World Philippines titleholder Andrew Wolf. It comes in delicious mango flavor. 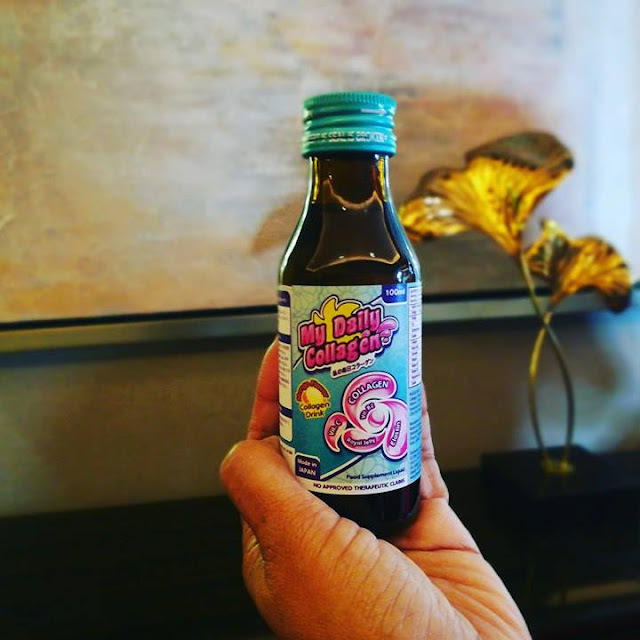 My Daily Collagen, which is formulated to promote radiant, firmer and youthful skin, is the cheapest in the market at P149 for a 100mL bottle. It not only works as an anti-aging agent, it also contains properties that boosts the body's immune system and helps heal wounds faster. It is likewise rich in nutrients, vitamin B complex, amino acids and enzymes, as well as contains royal jelly which is known to promote longevity. Also present were some of the most beautiful people in Manila--2017 Miss Universe Philippines Rachel Peters, 2017 Bb. Pilipinas Grand International Elizabeth Clenci, 2015 Miss Tourism Queen of the Year International Leren Mae Bautista, 2015 Bb. Pilipinas International Janicel Lubina, 2015 Mutya ng Pilipinas Janela Joy Cuaton. 2016 Mister World Philippines Sam Adjani is brand endorser. Actresses Ara Mina, Arny Ross, Say Alonzo, Dianne Medina; and actors Arron Villaflor and Rodjun Cruz also supported the event. "Some Hollywood celebrities even talk of how cameras can be unforgiving to public personalities who age," said Ana Perez, president of Global Wellness Enterprise, the exclusive dealer of the Japanese brand My Daily Collagen drink in the Philippines. Perez was referring to actor George Clooney, who last year said he had considered retiring from acting at age 55 when he realized that he was getting old and couldn't "stay in front of the camera my whole life." "While topical collagen, or those that are injected, affect only a specific area of the body, ingestible collagen helps in the overall health of the skin," said Perez. 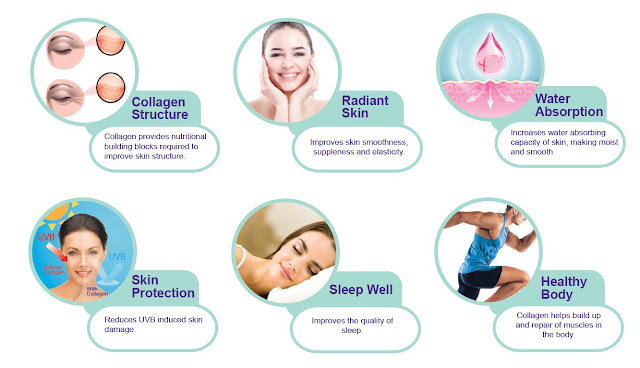 Collagen is a type of protein in the body that helps keep skin firm and elastic. 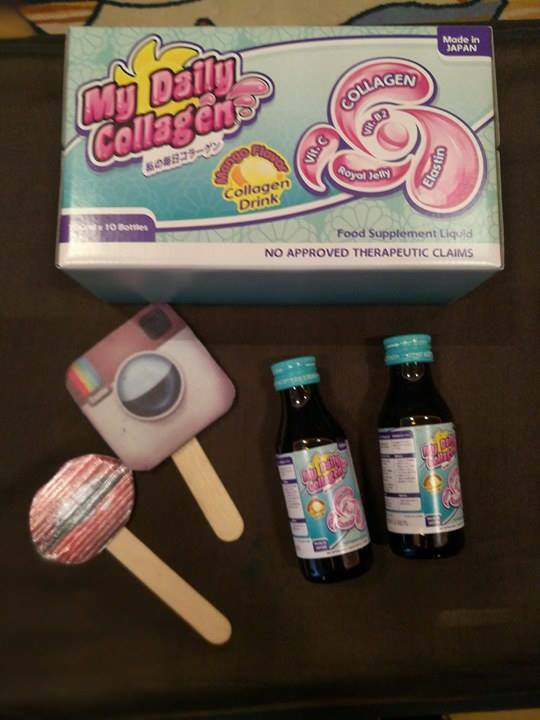 As a person reaches the age of 30, collagen production reduces significantly. Dry, blemished or wrinkled skin are among the results of collagen loss. 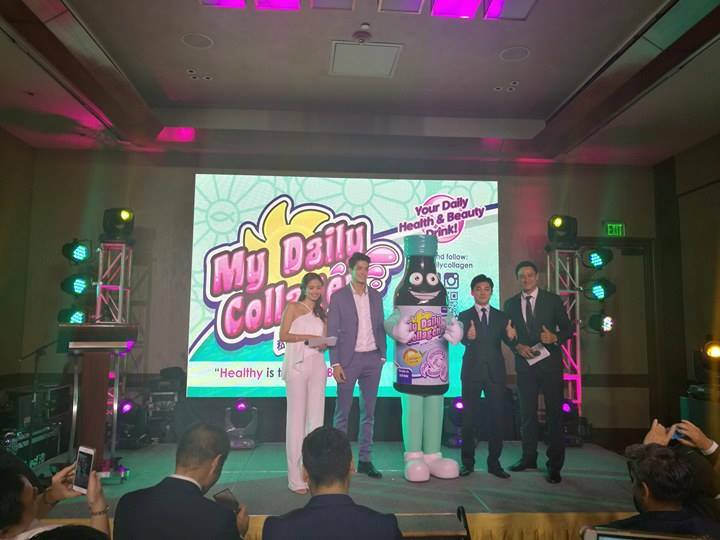 The launch of My Collagen Drink on June 20 at the Solaire Resort and Casino was hosted by Miss World 2013 Megan Young and Mister World Philippines titleholder Andrew Wolff. Before you buy health supplements you need to consult your doctor for the proper amount which your body needs as it may differ according to your body type and won't cause any side effects later on.